The GoCardless gateway provides your donors with an easy way to pay via Direct Debit. 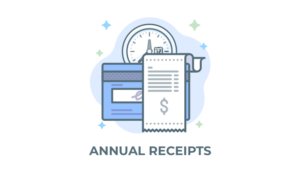 The gateway offers a modern interface and easy integration with support for recurring donations. The following article will describe how the plugin works and how you can begin accepting donations via Direct Debit today. 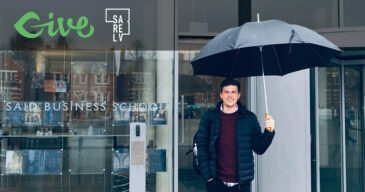 In order to accept payments with GoCardless using Give you will need to have an active GoCardless account, the GoCardless Give add-on, and the Give Core plugin installed and activated. After the GoCardless add-on is activated, go to “Donations > Settings” and click on the Payment Gateways tab. There you will see the default Payment Gateways (PayPal Standard, Test Payment, and Offline Donations). You should also see GoCardless as an option as well. Click on the GoCardless checkbox to enable it as an active payment gateway for your website. 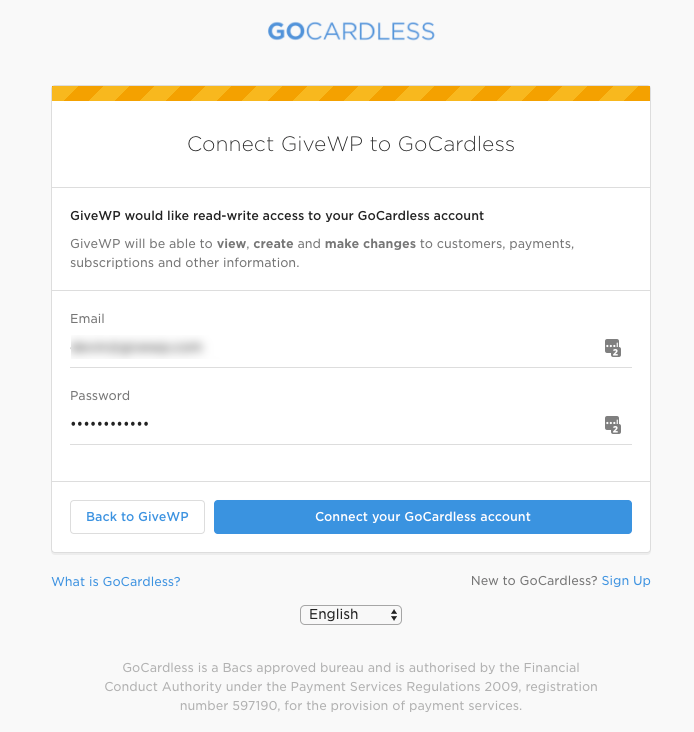 The Give integration with GoCardless offers an fast and easy way to connect your website with the gateway without having to hassle with any API keys or complicated setups. 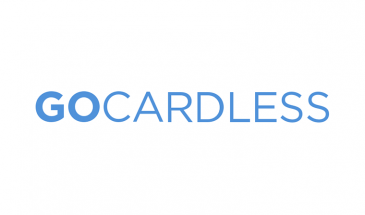 The GoCardless sandbox offers an easy way to test your integration before going live. The first thing you’re going to need is a separate test account on the GoCardless sandbox site. If you don’t have one, please create a free GoCardless sandbox account for testing. 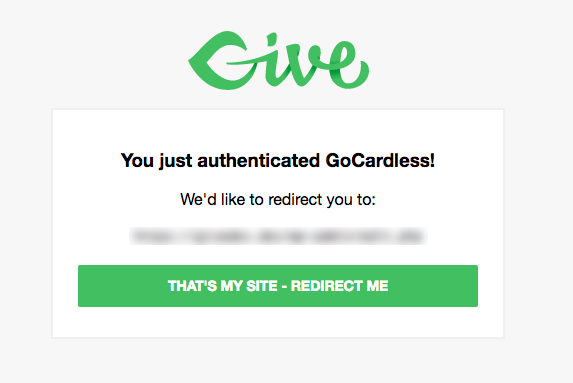 Once you click that button you will be redirected to the GoCardless sandbox to authenticate with the Give integration. You may have to login to connect, so be sure to login with your sandbox credentials rather than your live ones. Click the button to redirect and your site will then be connected to GoCardless’ Sandbox. Webhooks are required so that your website can communicate with GoCardless. To receive webhooks, click on the link within the field’s description and copy-and-paste the webhook URL provided into GoCardless. Paste the URL provided in this field. Name the webhook something useful like “My Website – Give Webhook”. Don’t fill out anything into the “Secret” field or check the “webhook client certificate” box. 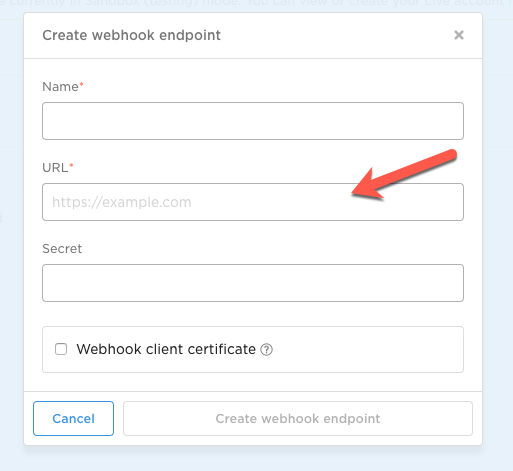 Click the “Create webhook endpoint” button once the URL and name field are completed. This will submit the form and create your webhook endpoint. Copy and paste the key from GoCardless into the Give settings field and click Save changes. That’s the last step, Give is now ready for testing sandbox donations with GoCardless. This will ensure the transaction is processed properly and redirect you back to your website’s successful donation page when complete. After the steps above are completed your Give-powered donation forms are ready to start accepting donations.